The needs of the Hospitality industry & hotels in particular is in a constant state of flux. Choosing a TV System for Hotels used to be easy, but today getting the right Hotel Television System can be a daunting task with all the options available to you today. With so many options and questions to answer before you know even what television system are an option for your property, we are working to make the process simpler and our 17+ years of experience installing top quality hotel television systems makes us uniquely qualified for your project. It’s All About Satellites is the premier provider of HD Hotel Television Systems in the Southwest USA. Since 1996 we have been designing, installing and servicing hotel television systems for hotels large and small across the United States. 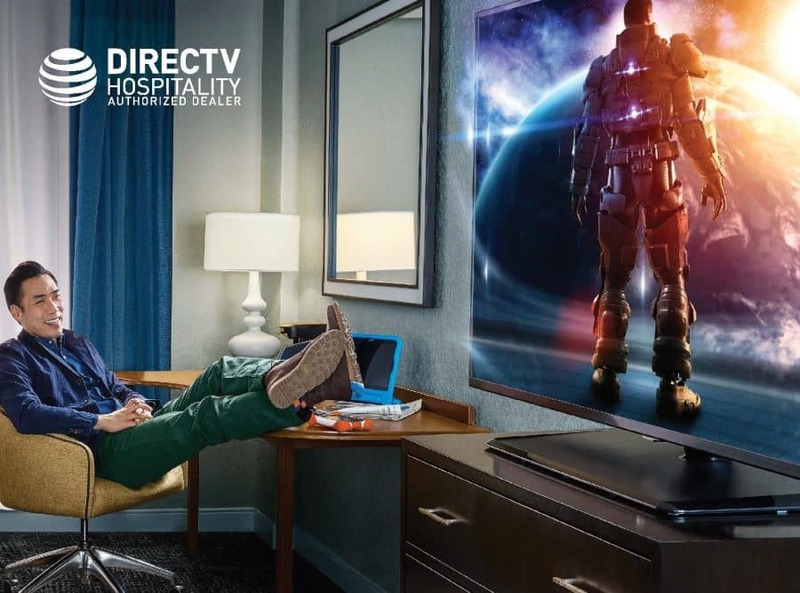 Because of the breadth of our experience, we are uniquely qualified and committed to making the upgrade to HD TV for your Hotel or Motel a simple & affordable experience. We work with you to understand and address the specific needs of your hotel’s particular room setting, your guest demographics, and your budget in order to provide you with the type of Hotel Television Distribution System, the High Definition Hotel TVs, and the DIRECTV television programming package that fits your needs and the TV experience your hotel guests are already experiencing at home and demanding in your hotel — exactly. Its All About Satellites specializes in a 3-5 day installation of television systems for hotels. To do that you need financing with a quick turnaround. Whether you purchased a property in receivership or are going through a change in brand, we make changing your TV provider and your hotel TV system seamless and easy. We provide 100% financing on both the equipment and the installation through Ascentium Capital with a 24 hour turnaround. This way you have low, low upfront costs to install a new high definition hotel television system. If you are doing renovations along with the brand change, ask about rolling renovations costs into the financing package. and the furniture & mounting requirements necessary in hotel settings. 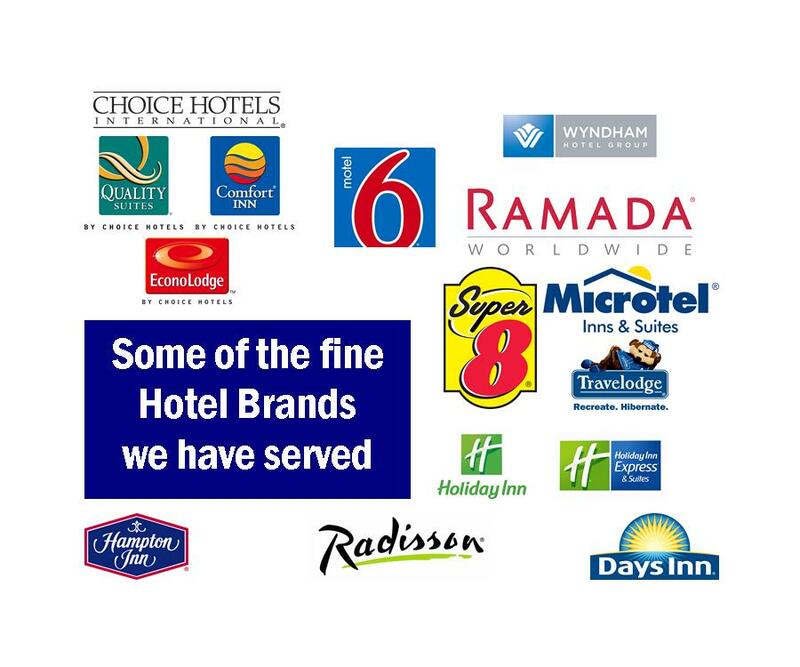 Our commitment is to provide you with a plan and the execution for the installation of your new Hotel Television system that fits your guest’s needs, your environment and your budget perfectly! DIRECTV for BUSINESS Television Programming for Bars & Restaurants, Common Areas, Fitness Centers & Spas, and Business Centers. High Definition Flat Screen TVs & Audio Systems for Bars & Restaurants, Common Areas, Fitness Centers & Spas, and Business Centers. – Interactive Directories, Menu Boards, Location Based Advertising. including pricing & channel listings.